Every year Paul Stanford attends many activism-based events all around the world. He attends local and regional events such as the Seattle Hempfest, where his company The Hemp and Cannabis Foundation is always a main sponsor, to the Portland Hempstalk Festival that he produces, Paul is a force for change and a very effective political activist. Paul is always happy to speak at most any event he is invited to, assuming he has an opening in his busy schedule. Paul can speak about a variety of different subjects including marijuana, cannabis and hemp activism, medical marijuana, award winning medical cannabis cultivation techniques and starting marijuana, cannabis and hemp businesses. Paul is also expanding his chain of medical marijuana clinics all around America as new states legalize it. 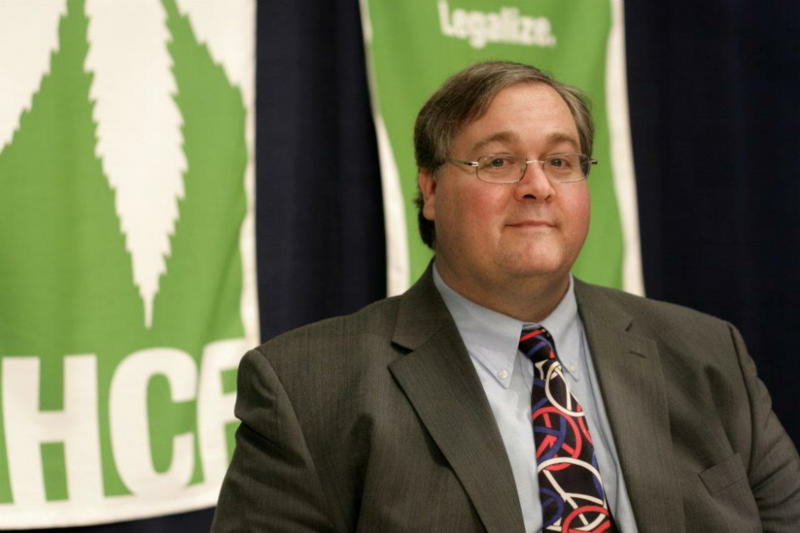 Paul is one of the most sought after activist cannabusinessmen and speakers. To invite Paul as a speaker to your next event, or to speak with him about a business opportunity please contact him directly. Paul Stanford travels all around the world to speak at events such as the ExpoGrow in Spain, Expo Cannabis in Uruguay, the Fundacion Daya and ExpoWeed in Chile, Korea to help medical marijuana patients, and the Cannabis and Hemp museum in Barcelona, Spain. Paul is always willing to travel the world and spread the good word about his favorite plant. He is on a tireless quest to bring freedom to the world through the legalization of marijuana, cannabis and hemp.